Tunkwa Lake was one of the venues that was used for the 1993 World Fly Fishing Championships when Canada hosted that event. Tunkwa Lake is ideally suited for loch-style fishing, and possesses large populations of trout - occasionally producing rainbow trout over 10 pounds every season, with 2-6 pound trout being more common. The Tunkwa Lake venue will be divided in half with 2 distinct sectors being used (Tunkwa Lake West and Tunkwa Lake East). Roche Lake was also used as one of the venues for the 1993 World Fly Fishing Championships when Canada hosted that event. Roche Lake has a prolific population of hard-fighting, rainbow trout that respond very well to loch-style fishing techniques and fly patterns. This is the first time that Roche Lake has been used for this championship, and was selected based on the fact that this venue is expected to produce a quality angling experience! 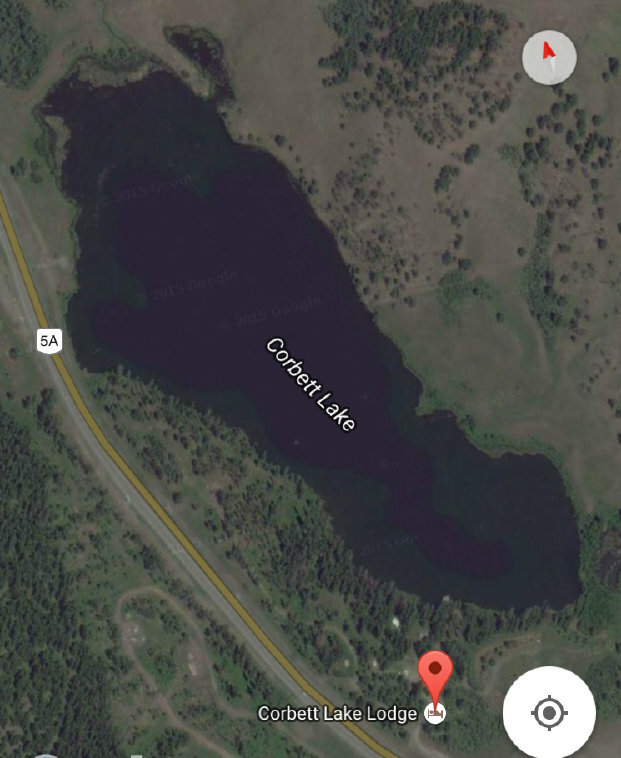 Corbett Lake and Batstone Lake at 7 Half Diamond Ranch are both managed as private, trophy lakes. These 2 lakes are situated on private lands with exclusive use being given to the competitors of this event during the 3 days of the championship. Both of these lakes have numerous trout in the 3-5 pound range, with the potential of producing hard-fighting rainbow trout up to 10 pounds in size. Teams are responsible for booking their practice times and boat reservations, and are encouraged to do so well in advance of their arrival. There will be a total of 3 official practice days for the competition lake venues, which are September 22, 23, and 24, 2019. Teams are responsible for their own transportation needs and boat rental costs, as well as the access fees for the 2 private lake venues (Batstone and Corbett Lakes) during official practice sessions. Only officially registered competitors and alternates are permitted to fish on the competition lake venues during the 3 practice days (agents and associates are not permitted). Teams are restricted to a maximum of 1 practice day and a single boat on the Batstone Lake venue. Teams are restricted to a maximum of 2 practice days and a single boat on the Corbett Lake venue. Teams are restricted to a maximum of 2 practice days and 2 boats on the Tunkwa Lake venue. Teams are restricted to a maximum of 2 practice days and 2 boats on the Roche Lake venue. There is a maximum of 6 boats permitted at one time on the Batstone Lake venue. There is a maximum of 12 boats permitted at one time on the Corbett Lake venue. There is no maximum number of boats permitted at one time on the Tunkwa and Roche Lake venues (crowding won't be an issue).